I have IOS. 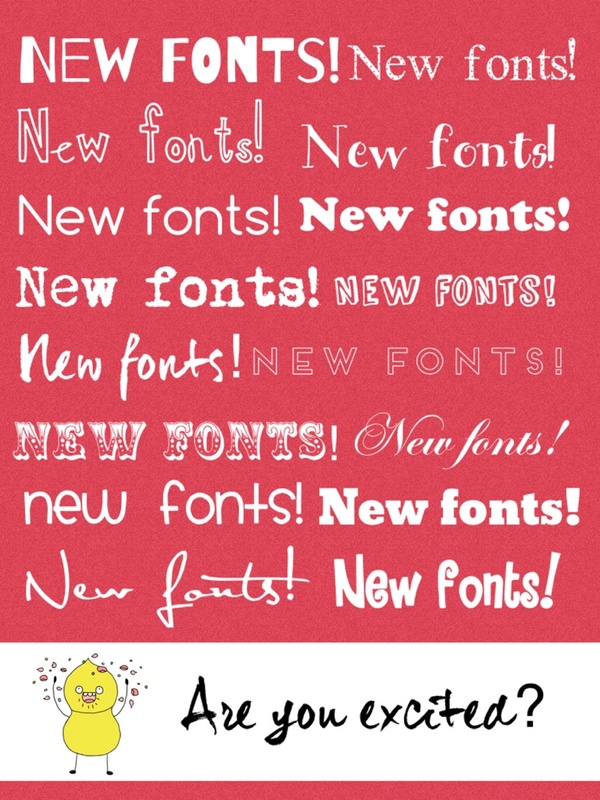 But I dont have the new fonts!! I think its ’cause I dont have IOS7… but PLEASE also do a update for those people (like me) who does’nt have IOS7!!!! PLEEEEEEEAAAAAAASEEEEEEE!!! Hi! 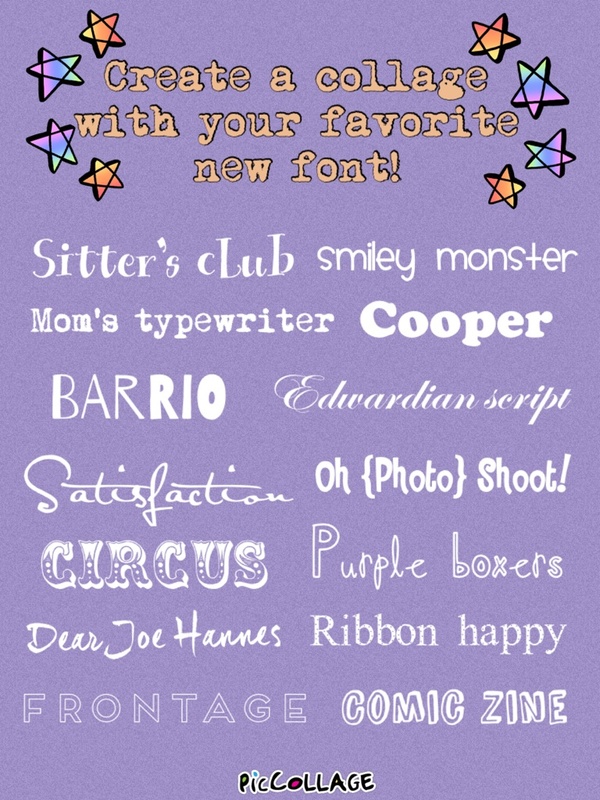 I love the new fonts that you posted on the collage, however I have the iOS and there is no update on the App Store that will allow me to get the fonts. Is there any way you could help me out? Thanks! – It’s great but I need font for Vietnam, please!